Josh Merkel, once an assistant under Nathan Davis, has been named just the fifth men's basketball coach at Randolph-Macon in the past 59 years. The announcement was made via press release by the College Thursday afternoon. Merkel will be formally introduced at a 1pm press conference Monday, and we plan to be there for complete coverage. The release announcing Merkel's hiring can be read by clicking HERE. Randolph-Macon has scheduled a doubleheader this afternoon (Wednesday) against Richard Bland College in Ashland. Games will take place at 3:30 and 5:30pm. 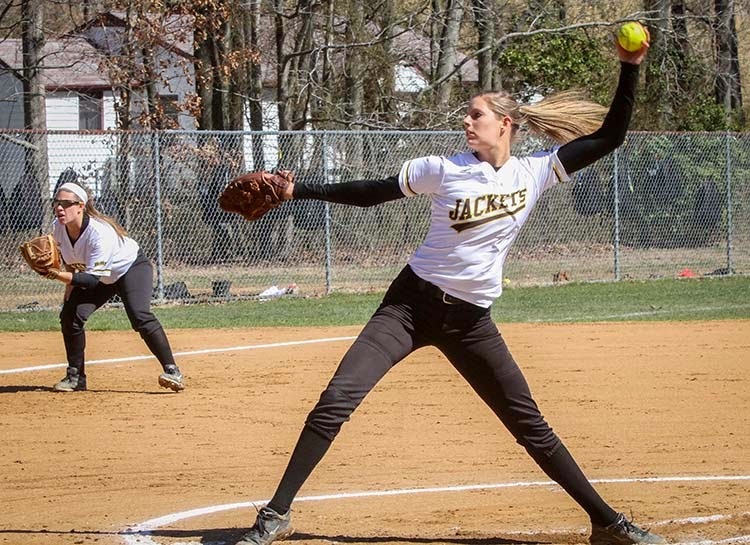 The Yellow Jackets finished fourth in the Old Dominion Athletic Conference (ODAC) standings at 12-8 and will begin play in the ODAC Tournament in Salem Friday at 12pm against fifth-seeded Guilford. The Beta Club has a great opportunity for you to purchase discounted tickets for our new indoor pro football league, the Richmond Raiders, AND support a former Hawk student. Make plans to attend the first annual Hanover Night with the Richmond Raiders on Friday, April 17, at 7:00 PM at the Richmond Coliseum. We’ve received a great price for tickets at just $12 per person with $4 from every ticket going directly to pay the medical bills for recent lung and liver transplants for Heather James who graduated in 2013. The goal is to show this HHS grad that our community believes EVERY BREATH COUNTS! For tickets, contact any HHS Beta club member or email Mrs. Massey at jsmassey@hanover.k12.va.us. While you’re at the game, be sure to stop by the BETA Club booth to learn more about Cystic Fibrosis. Visit the Raiders website athttp://www.richmondraidersprofootball.com/, and join us for a fun night with a great purpose! RVA Sports Network is proud to promote this event and urges Hawk Nation to come support Heather, the Raiders, and YOUR head football coach, Coach Stoudt, who coaches the Raider offensive line! NEW RVA Sports Network Top 10 and Super 6 Polls! 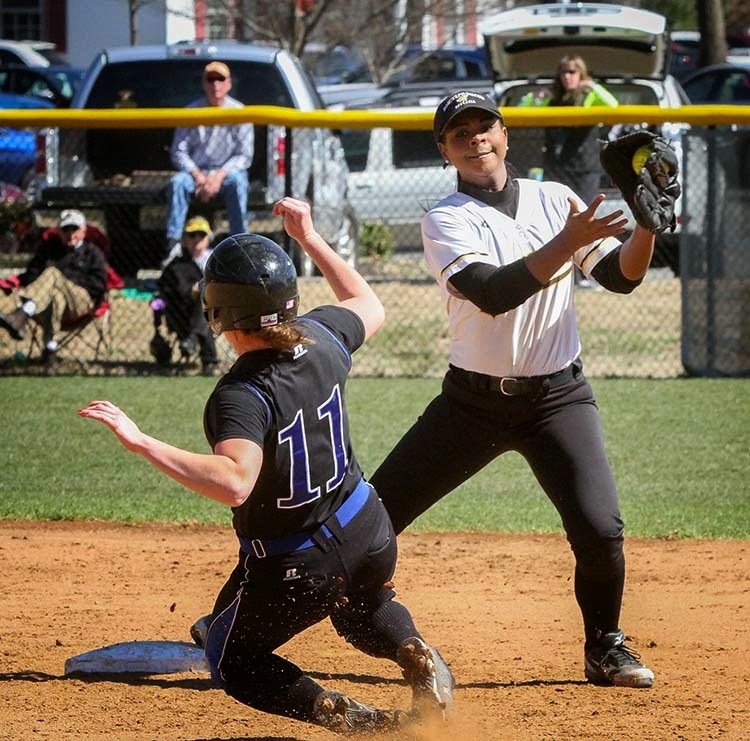 Here are the newest RVA Sports Network Top 10 Baseball and Softball Polls, and the debut Super 6 Polls for Boys and Girls Soccer and Girls Lacrosse! There are still several holes to be filled via announcement, but as of Wednesday afternoon, via credible online sources, this is what we know about the new era of high school football scheduling with Patrick Henry moving to a Capital District schedule. Also, some Hanover County schools are taking advantage of a rule set forth two years ago allowing regular seasons to be begin prior to Labor Day. If a week doesn't hold a game yet, it is because it has not been finalized or publicized by the school. NOTE: October 23rd will be, to our knowledge, the first time ever that there will be two football games involving county teams playing each other held on the same night, when Atlee is at Patrick Henry while Lee-Davis will be at Hanover.